Industry leaders from the Gulf and global chemical and petrochemical communities will gather to discuss topics of organisational health and culture, and focus on collaboration as a key driver of growth and a cornerstone of supply chain transformation at an upcoming industry event in Dubai, UAE. 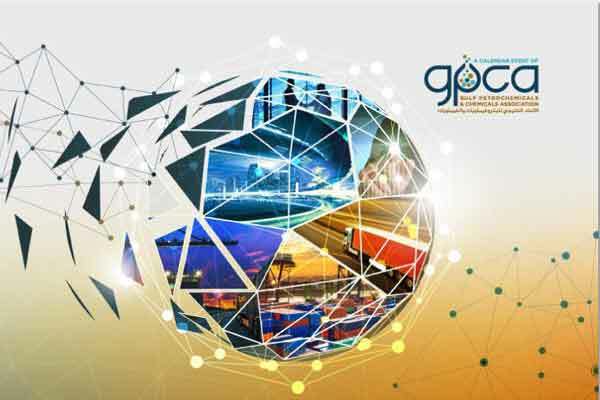 The 10th GPCA Supply Chain Conference will be held under the theme ‘Collaboration for growth: A cultural transformation’ from May 8 to 10 at the Inter Continental Festival City Hotel. More than 80 per cent of organisations globally agree that increasing collaboration with internal and external stakeholders can drive bottom line results and reduce costs of supply chain functions, said the organisers, citing recent studies. The conference will highlight collaboration, whilst also addressing global trends, technological disruption, business optimisation and procurement, said a statement. The event will cover a wide range of topics cutting across global trends, technology disruptions, collaboration, business optimisation, procurement, organisational culture and fascinating case studies from around the region and globally, it said. Some of the key speakers attending the event will include: Mohammed Al Muallem, CEO and managing director, DP World – UAE Region, and CEO of Jebel Ali Free Zone (Jafza); Mark Geilenkirchen, CEO, Sohar Port and Freezone; Tracey Tops, business analysis manager, Etihad Airways; Muayad Al Faresi, procurement director, Equate. Additionally, now in its second edition, GPCA’s Responsible Care Conference will take place in Dubai, under the theme ‘Responsible Care – The Competitive Advantage’ from May 6 to 8. The conference will showcase best regional learnings across the chemical and petrochemical sector and define the future direction of responsible care companies in the region. Industry leaders will share their accomplishments in the areas of environment, health safety and security (EHS&S) across the entire value chain. The conference also provides a unique opportunity to network and learn from renowned international and regional industry experts about leadership, EHS&S operational advancements, regulatory collaboration, and the industry’s future direction.